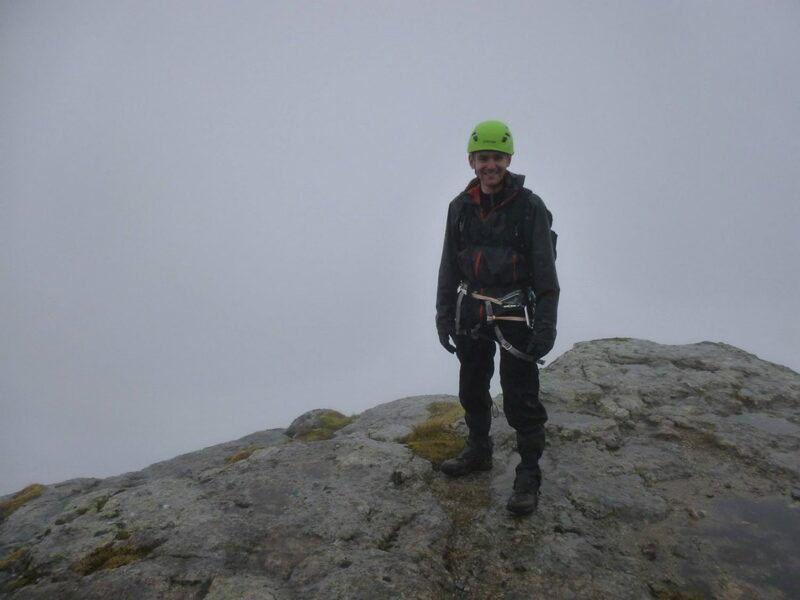 Alexander Lamley, Senior Associate at MBM Commercial LLP (and avid rock climber!) gives his top tips for starting out in business. 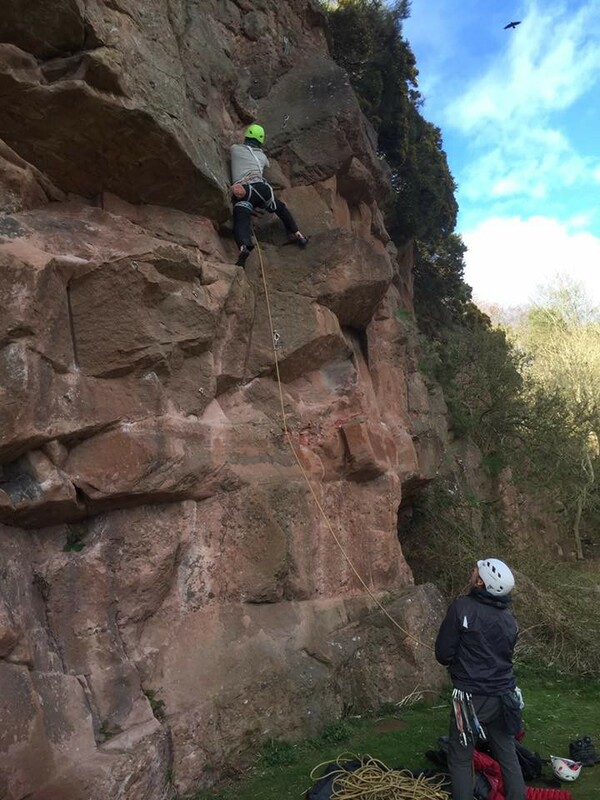 Sticking with my climbing theme, here are my top tips to keep in mind when first setting out on the challenge of starting a business. You won’t climb very far if you don’t know where to start or where you expect to finish up. It is fundamental that you have absolute clarity as to who owns what in your company and the proportionate shareholdings of each of your shareholders. This seems an obvious point, but sometimes you find that companies have promised share options or other sweat equity to those who have provided support and advice in the early days. It is crucial that you are very clear as to the basis on which any such options or sweat equity have been granted (and there should be written agreements in place to reflect these). It is surprisingly easy to promise percentages to people without being clear on who is diluted by what. Maybe family members have put some cash into your business but their investments haven’t been properly documented or processed. Or maybe it is unclear whether these are actually investments or loans. Where do you expect to end up? Investors need to know (a) what proportion of your company their money will buy; (b) who the other shareholders are; and (c) who holds share options or other rights which may dilute their stake. Often these will be the first things an investor looks for so that they can make a quick objective assessment of the valuation and pricing of the investment opportunity. If you aren’t able to give definitive answers to these questions, or show that these things have been properly documented, then investors will be concerned that they invest in your company but don’t end up receiving the % stake they anticipated if other shareholders come out of the woodwork. From your own perspective, if your investor is looking for you to grant warranties (which may expose you to personal liability), then that will include you warranting the share capital is as you say it is. It’s all too easy to get lost in the fog of data and documents. In such circumstances investors and entrepreneur alike will want to ensure there isn’t anything lurking around the corner they can’t see. Firstly, has your file on the Companies House Register been correctly maintained? This is a public record, and to investors, it is your online shop window. If I was interested in investing in your company, the first thing I would do is some checking up on your company’s online record. It is a great source of information for potential investors, but it doesn’t reflect well on you if it is out of date and incorrect. Just make sure you keep it updated and make your filings in good time. It is worthwhile having a quick check that everything is up to date before you start speaking to investors. Secondly, do you have Company Books and are they up to date? Company Books are often forgotten about but are actually one of the first things an investor’s solicitor will ask to see when an investment deal is on the cards. It is also the definitive register of legal title to shareholdings (a bit like the title deeds to a house!). Here I am freaking out about how to get the rope clipped into some protection before I embark on navigating my way up the slab to my right. It’s daunting and without my climbing partner watching my every move and feeding me just the right amount of rope I’d have given up long before even reaching this modest height. The point is, your enthusiasm and determination may only get you so far. Eventually you will need a team to support you and bring in additional problem solving capability. But what should you be thinking about as you embark on taking on your first team members? Often we see that people working for start up companies don’t necessarily have written contracts and may be getting paid on an ad hoc basis according to the needs of the business. So it is not always immediately clear whether they are to be regarded as employees or consultants. Employment and/or consultancy contracts are very important – for early stage companies, often a key factor behind an investor’s desire to invest is linked to the strength and expertise of the company’s team (especially where your tech may be, as yet, unproven). Investors want to know how people are engaged by the company and to see those who are key to the company’s success appropriately tied in with sufficient notice periods (to ensure they can’t leave you in the lurch) and restrictive covenants (to ensure they can’t set up in competition). Sometimes issues arise further down the line when due diligence is undertaken as part of an investment or a sale. We have seen companies goes through due diligence for the first time and for directors who have not experienced a due diligence process before it can be a baptism of fire, to say the least, particularly as due diligence on a sale is incredibly detailed. For example, what happens when it discovered that a company’s employment contracts have no restrictive covenants? You might have staff who have been with the Company 10 or 15 years having started in fairly junior positions. Over the course of that period, it is not uncommon for them to have worked their way up to become key people in the company and typically a buyer will want to extend their notice periods and have them sign up to restrictive covenants. These issues can be resolved, but they certainly delay that particular deal. Employment status also has wider implications, including for tax and also your own responsibilities towards employees (including providing a pension). It also has consequences for ownership of intellectual property. With some climbs you can whip up on your own and there is a joy to complete short boulder routes where it is just you and the rock. 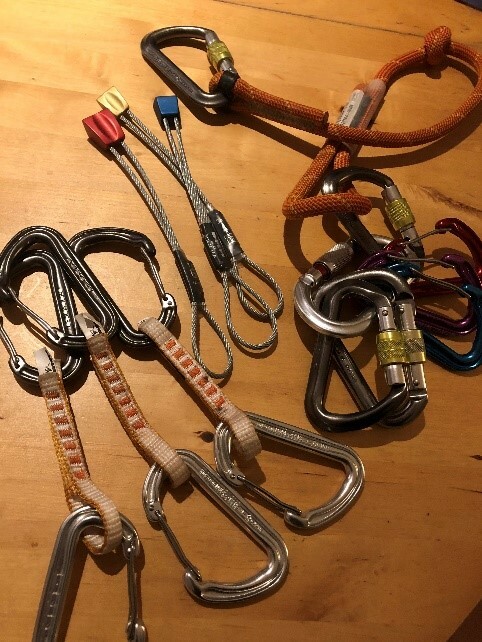 However, on longer routes where a fall will be the difference between life and death, all but the most talented climbers will rely on protection (pro) in the form of bolts in the rock or pieces of equipment they will place in cracks in the rock themselves. When to place it is just as important and it will all come down to how best to mitigate risk on that particular route. Sometimes you won’t see a fall coming and so placing pro along the way gives you some security that should the unexpected happen, there’s a reasonable chance you’ll survive. 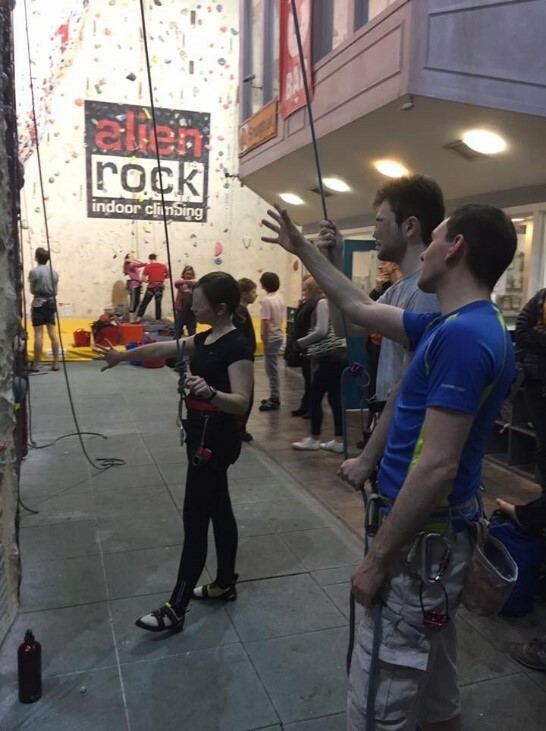 And so with a business that relies heavily on its intellectual property (IP), it is key to have in place the legal equivalents of the rock climbers pro. Eg Patents, trade marks, copyright, know-how and design rights. But also inclusion of protections in your contracts with staff and other creators of IP. For example, if a person is working for you as a consultant rather than as an employee, any intellectual property they create will be owned by them personally, unless there is a contract in place which says that this will be owned by the company. You often find that when people realise this, they then need to go back to those consultants and ask them to sign paperwork to transfer the relevant IP to the company. That’s fine if they are just down the road, but a lot more difficult if you can’t now track them down or if they decide they want something from you to make it worth their while. You can be forgiven for thinking that, particularly at an early stage, you don’t have much IP. However you and your business will likely own more than you think, e.g. copyright which is automatically generated on creation and some unregistered rights. Investors might also attach a lot of value to know-how. Know-how is hugely valuable in many businesses and it is a concern if it is not documented anywhere. Investors may be fearful about what would happen to your business if you or your key developers decided to leave or worse. If you make use of open source software, investors will also want to know about this and how you use it in your business so be ready to answer those questions. These kind of IP issues are not always ones you can solve quickly, but if that’s the case, it will at least be impressive to investors if you are able to show that you have thought about these things and you have (or you will) put strategies in place to alleviate risks. Along with your team, your IP might be one of the most valuable assets of your business and you need to be able to show (a) what you own and (b) that you take protection of your IP seriously. I would certainly always be worried by climbers who don’t have a healthy respect for their equipment and pro! 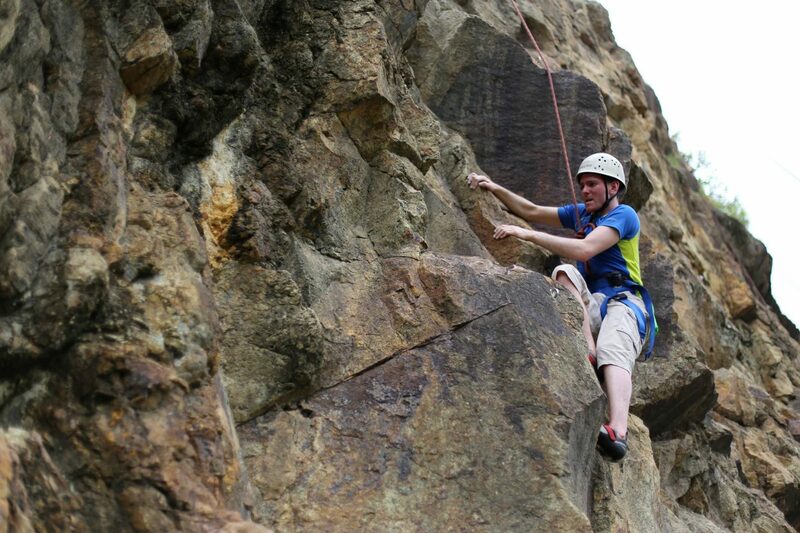 Sometimes the joy of ascending a hard climb is working out the riddle of the rock yourself. 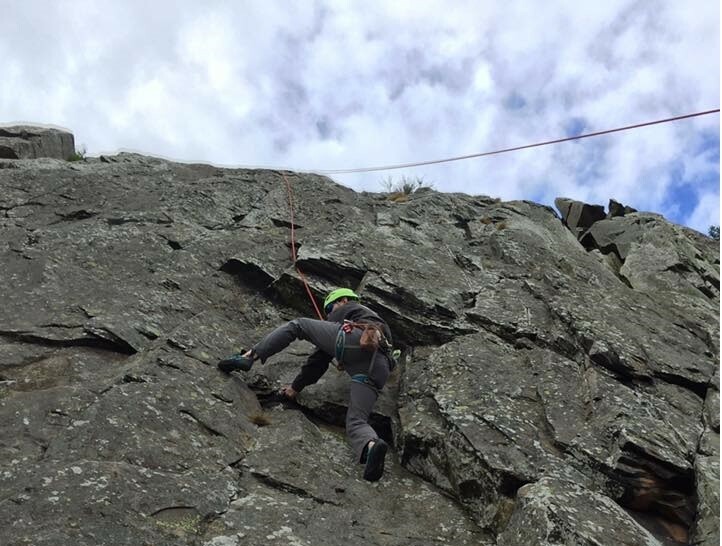 Having discovered the trick of a particular route, the knack, the secret to “it’s easy when you know how”, you soar to the top but that doesn’t mean everyone else waiting to climb the route needs (or wants) to hear it. Sometimes it is best to keep things to yourself. If you don’t have registered IP protection, then it becomes all the more important to take care when giving out company information. Are you using non-disclosure agreements to protect your confidential information? If not, you should be. What about your employees and consultants? Are there confidentiality clauses in their agreements? Whilst confidentiality provisions do have some limitations, they are better to have in place than not and send a clear message to third parties that you take protection of your confidential information seriously. You might feel anxious about using NDAs with a potential new customer or supplier as you might feel this risks jeopardising the good relationship you have developed. Of course you should think carefully about when is appropriate to introduce an NDA but you might be surprised how often NDAs and confidentiality agreements are put in place or are incorporated into other forms of agreement. If you are having conversations in which you are divulging sensitive information about your technology, or your pricing for example, then it’s just good business practice to ask for an NDA to be put in place first. This is often at the point you allow an investor access to your dataroom but it might be sooner. I have a lot of climbers to thank for all the tips and guidance over the years. Some climbing partners have stuck with me for years and we continue to ascend routes together; but I have always known that climbing with climbers much more experienced than I will always lead to the biggest improvements of my skills. Analysis of the way ahead and the likely obstacles is prudent and talking to MBM Commercial gives you access to our lawyers who are experienced in investment, intellectual property, employment and other sectors allowing you to confidently head into those difficult situations with fewer surprises. 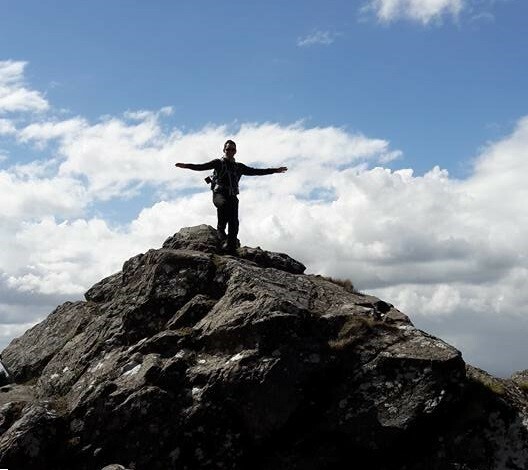 Building a successful business, just like ascending a climb, is a lot of hard work but when you achieve your objective, whether a single move or reaching the end of an arduous journey, the pay-off feels great. MBM Commercial is driven by its mantra – #beawsome – and we’re here to help you achieve just that!